So long I did not write for my blogs. I have three blogs, which is dedicated to present my novel in English. I'm collecting my writing on my blog named "Fermy's Bookshelf". Another tries to present a topic of popular psychology and education. In this blog I was also insert writings about technology issues, however I graduated from the faculty of engineering. The other one I put together some pieces of the topics that are likely interested in, ranging from health to politics. I left the world of blogging because I wanted to finish my novel first. 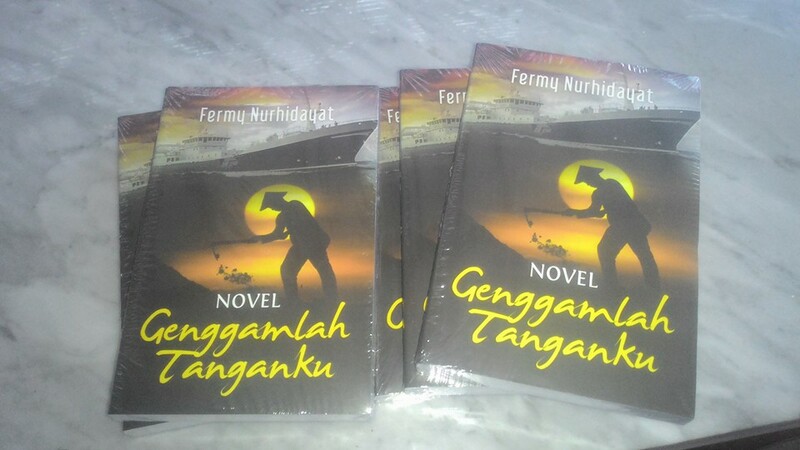 The novel is now being evaluated by a publisher in Yogyakarta, Indonesia. Name of the publisher is bentangpustaka. Much time was shed for writing this novel. Mid-late October the results of their evaluation will be given to me. They will assess whether my novel could be published or not. Right now I'm writing my second novel. Last night, when already tired of writing, idly I reopen my blogs. It's been a long time since I've had written there, my blogs were abandoned. I checked my AdsSnse account and find that I only get cents there. I started to rethinking about the blogs I have. I was supposed to keep them to continue writing down all my thoughts there. AdSense is a famous and large enterprise. Obviously they think that this way can make money for their members. They may not retain this business if it will not make money. Even for the blog author like me. I will continue to maintain this positive prejudice in my mind. In addition to writing my second novel, I will continue to fill the blogs I have. It is making money in this way can not be instant. Perhaps it took a year until I can make money from the blogs I have.